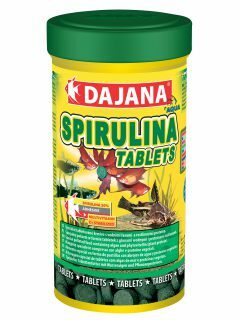 Spirulina Chlorella | DAJANA PET, s.r.o. 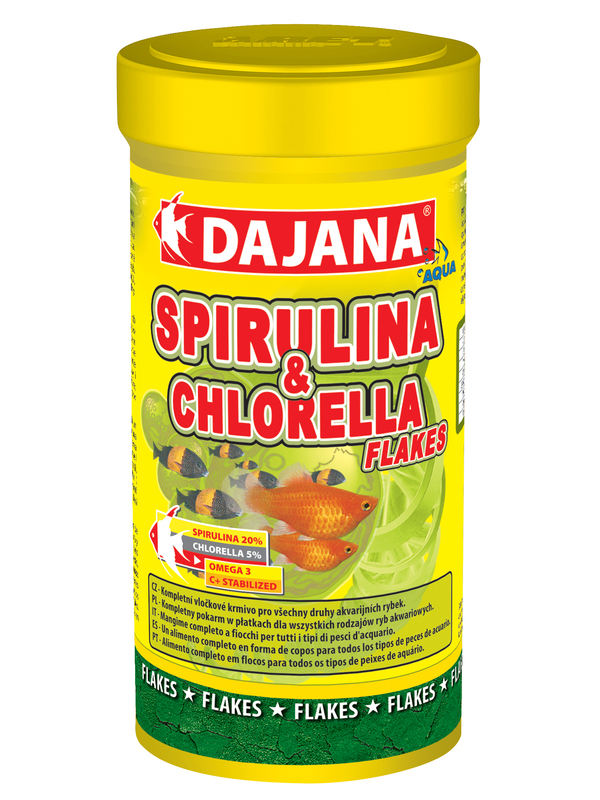 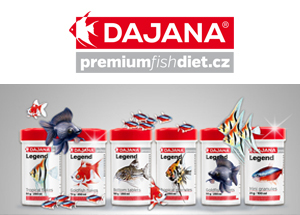 Contains 25% of SPIRULINA & CHLORELLA algae, which is an optimum digestible quantity for all types of fish. 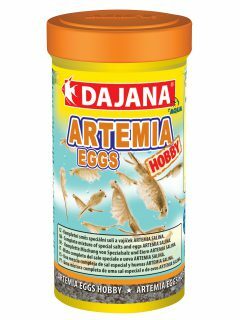 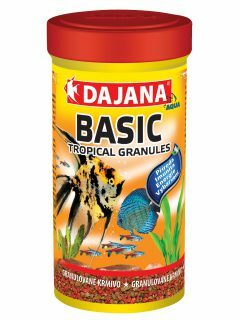 Ingredients: Fish and secondary fish products, cereals, vegetable protein concentrates, dried yeast, crustaceans,SPIRULINA and CHLORELLA algae, oils and fat. 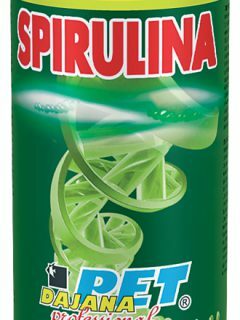 It does not contain colouring agents.